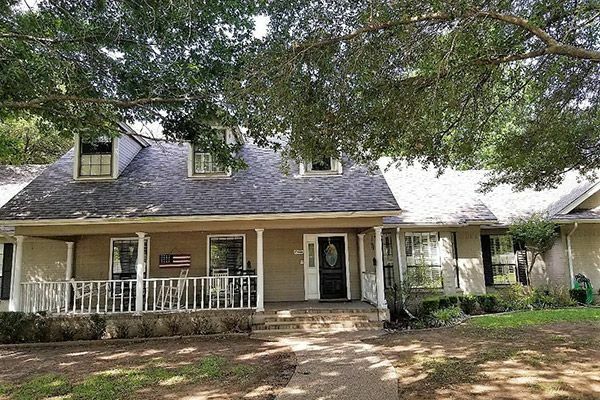 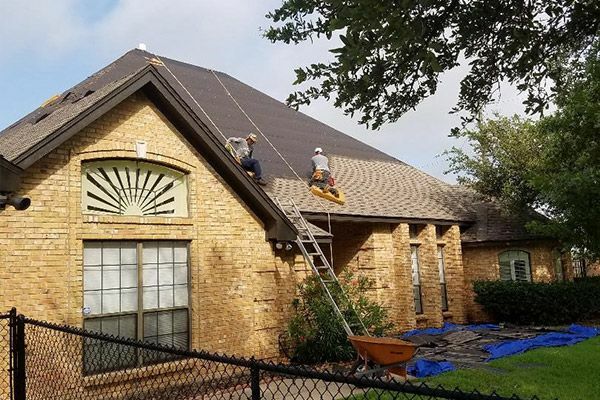 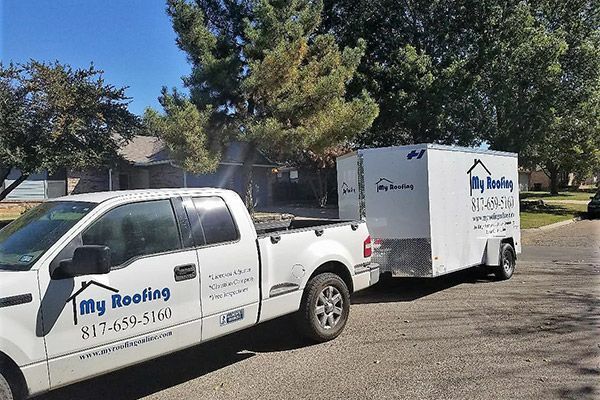 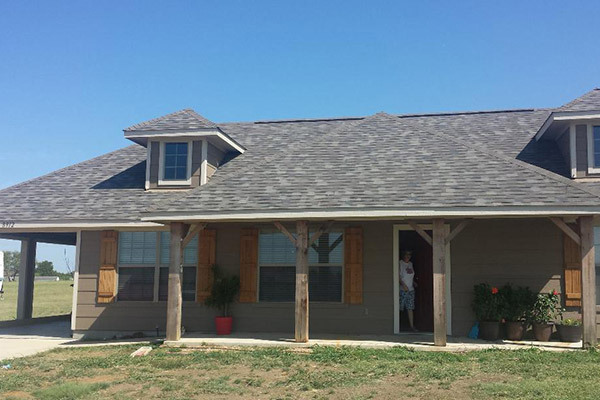 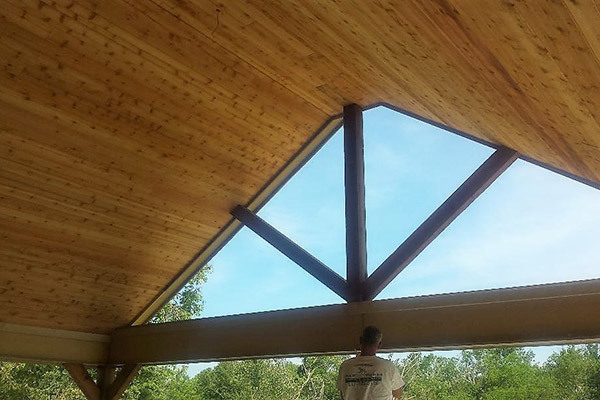 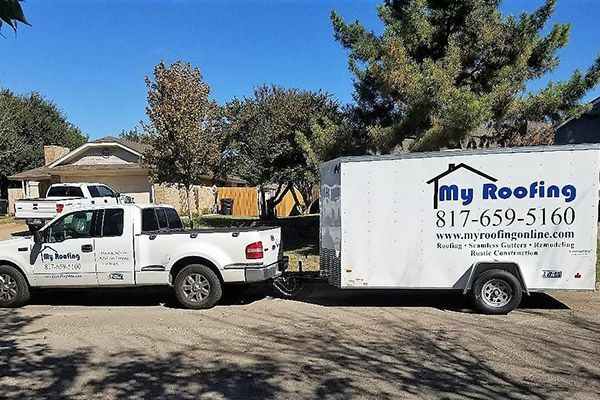 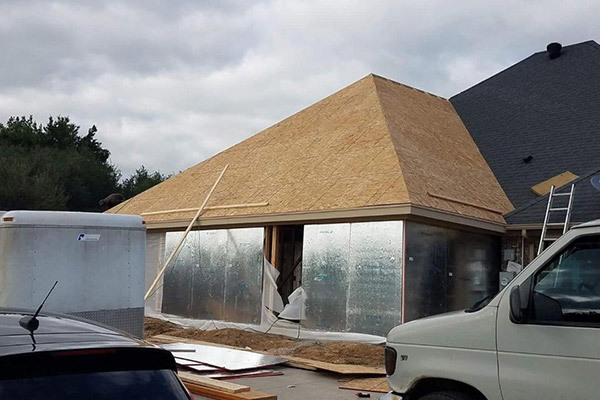 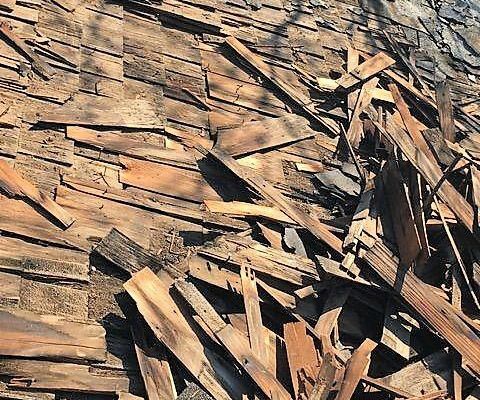 As a local roofing company serving the greater Fort Worth area, My Roofing has many examples of the roof replacement and roof repair projects we’ve completed so you can gain an idea of the exceptional work we do. 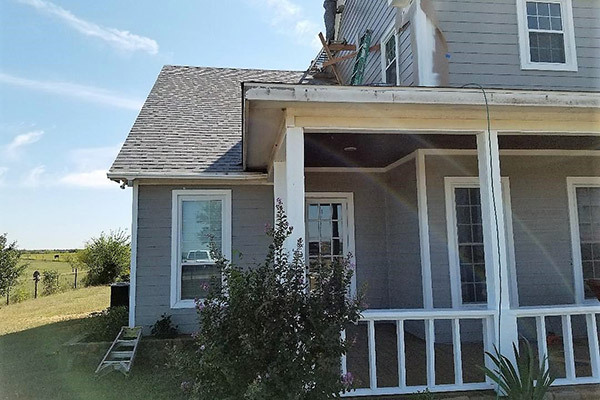 A small sampling of the colors and styles of roof replacement materials we offer can be found here in our gallery. 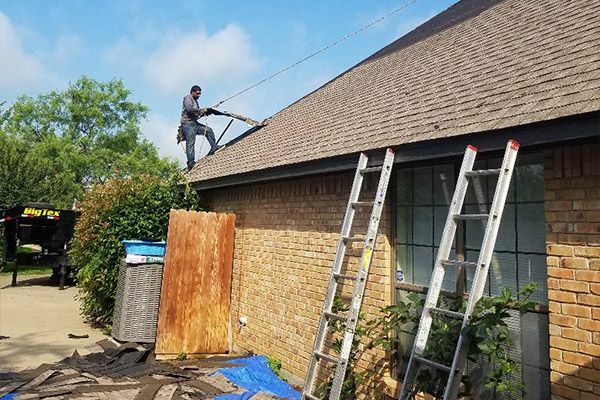 Our estimates are always free. 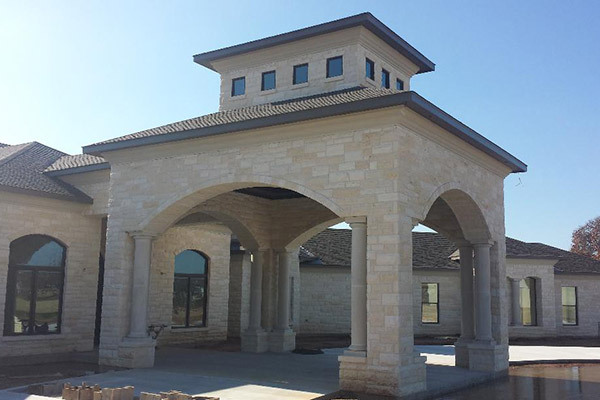 Fill out our contact form and we’ll give you a call, or reach out to us at (817) 659-5160 to schedule your appointment.